This is an update on a story we posted about last week. We are always looking to bring you accurate updates. State Police reported that a man died after a motorcycle crash on a highway in Boston. The victim was 49-year-old Jose Lopes of Brockton. He was going northbound when he lost control of his bike and crash on I-93. Police responded to the scene at around 2 a.m .on Sunday, and Lopes was pronounced dead at the scene. 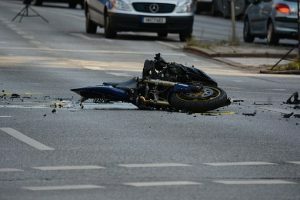 If you’ve lost a loved one in a motorcycle accident that was caused by the negligent actions of another person or entity, we want to help you recover compensation and assistance. We can handle the legal matters as you go through this difficult time.